Polywest recently put into production a sliding aid used in the sport of curling, and was featured on Canada’s national sports channel, TSN, during the Canadian Curling Championships. 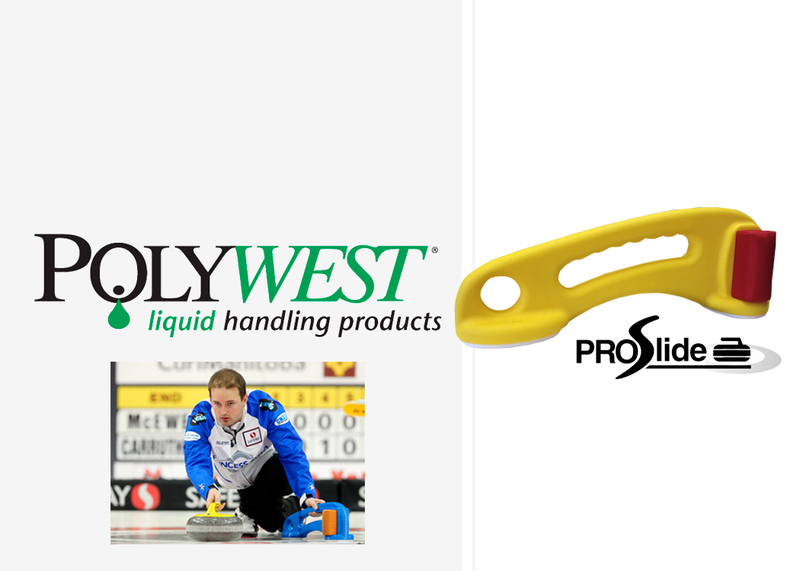 Polywest, a Canadian rotomolding company, worked closely with Reid Carruthers, one of Canada’s top curlers, to develop a better sliding aid than what was on the market. Polywest provided the CAD work to develop this piece, tested it on ice using a working prototype done on a 3D printer, and Avantech made the rotomold tooling. Carruthers went on to win the 2015 Manitoba Curling Championship, and Polywest is now rotomolding a premier sliding aid for curlers around the world. For more information on PolyWest, click on the image.